Indore, November 17, 2014: Boys and girls team from hosts Delhi Public School won their matches on Day 12 of Premier League of Indian School Basketball League, organized by organized by Basketball Federation of India (BFI) on Monday. 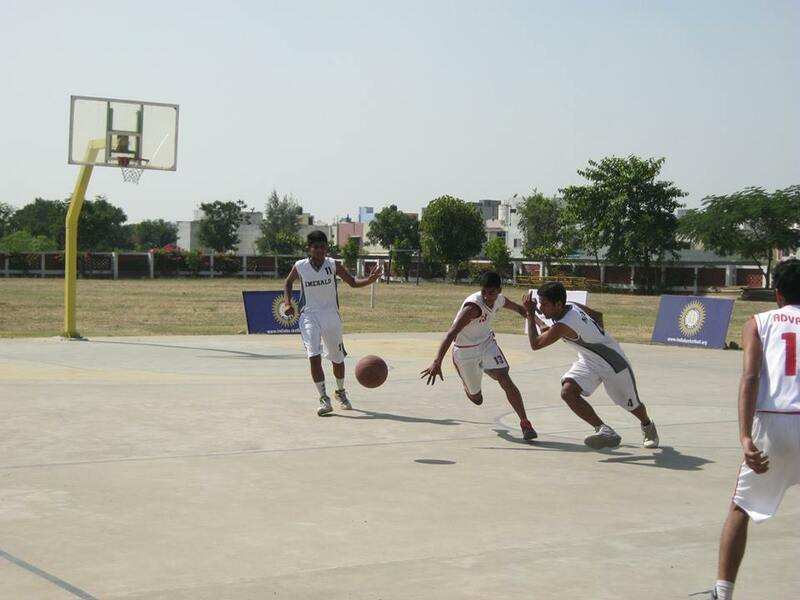 The boys team beat Shri Gujarati Samaj School 34-30 wile the girls beat Digamber Public School 36-20. Earlier boys from Colonel’s Academy beat Daly College 47-38, their second win in five games. In the girls category, Bhavans Public School beat Colonel’s Academy 21-14 followed by Sri Satya Sai Vidya Vihar’s win over Choitram School by 39-28. Sanmati Higher School didn’t appear for their match against Shri Gujarati Samaj School handing the latter a win through walkover.